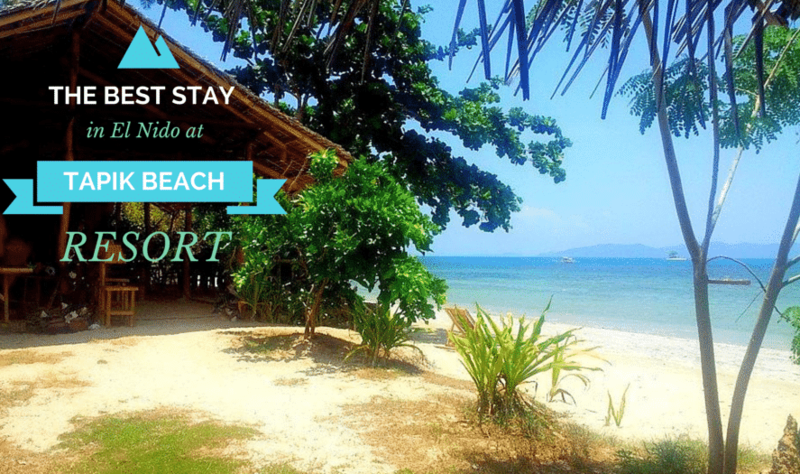 Given the number of Hotels, B&B, Resorts; camping sites I have stayed in, I am working on a new layout for this page, to give you the best tips on where to stay based on location, budget, and type of accommodation. 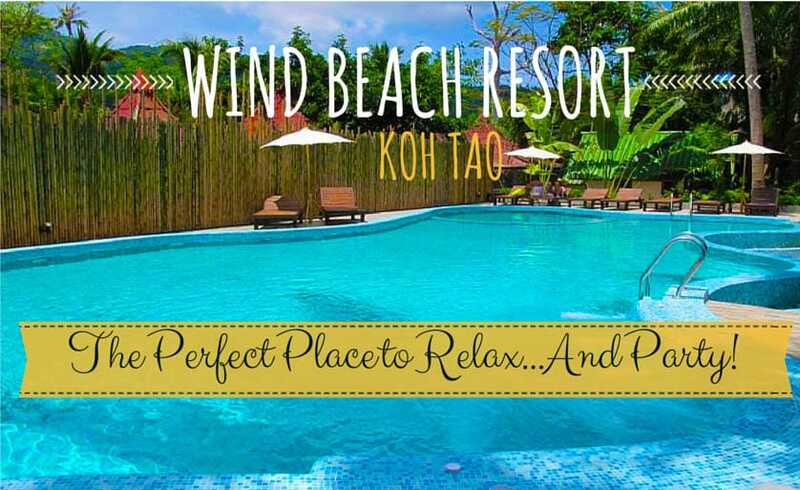 Do you want to stay in the heart of Bangkok in Khaosan Road? I loved this Boutique Hotel. Perfect Location! Peaceful and undiscovered surroundings in El Nido. Far away from the crowds. Enjoyed every minute of my stay, awesome! Amazing resort in front of the main beach. Gorgeous sunsets and cheap rooms. The best I’ve found in Koh Tao! 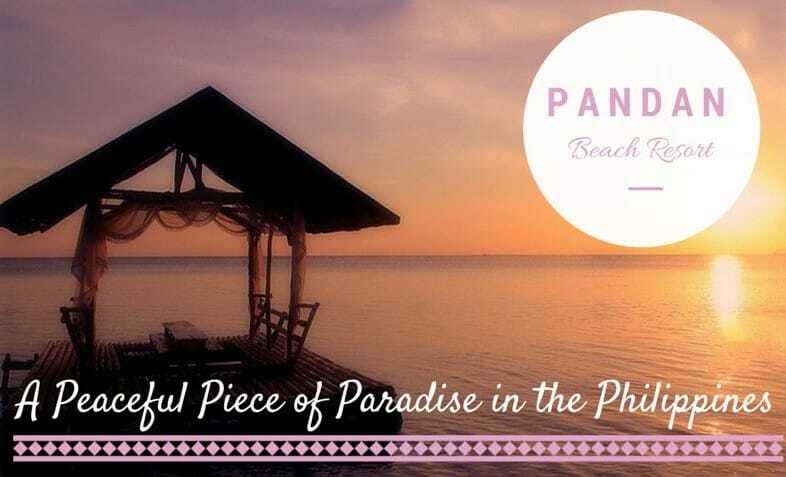 Just one hour away from the crazy Boracay, Pandan Beach Resort is a small piece of quiet paradise. I stayed there for 40 days!